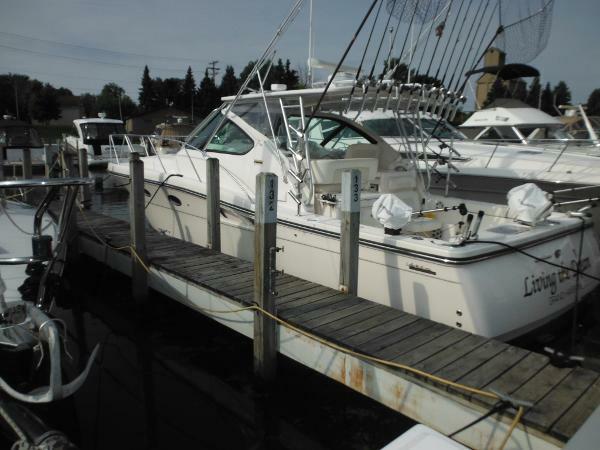 Extremely clean and very well maintained Lake Michigan Edition Tiara 3600 Open. 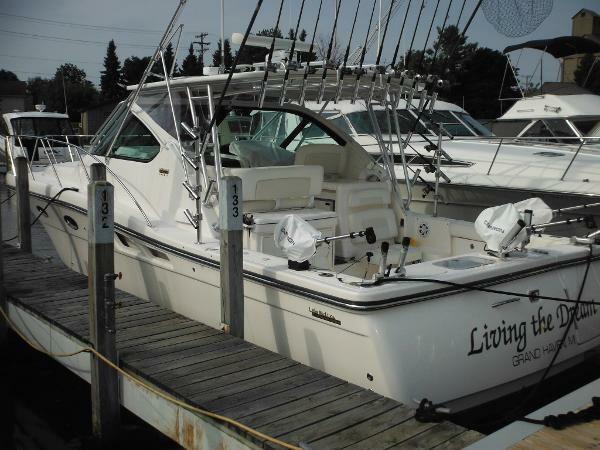 Loaded with features and ready to fish. 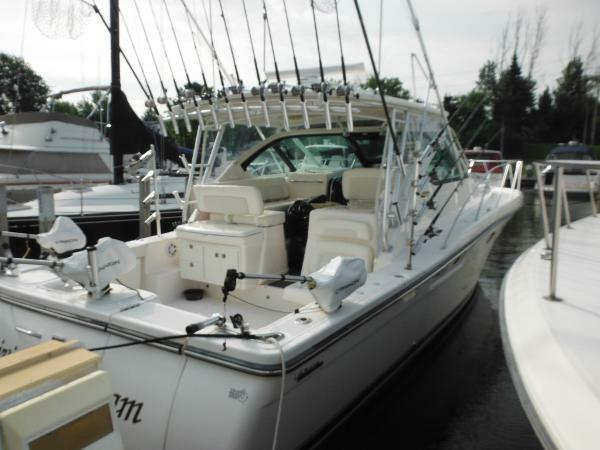 Equipped with T-8.1L Crusaders, Full Electronics, Open Array Radar, Autopilot, Air/heat, Generator, Three Canon Electric Downriggers, Fish Hawk, Outriggers, 20 Hardtop Mounted Rod Holders, Anchor Windlass, and much more.